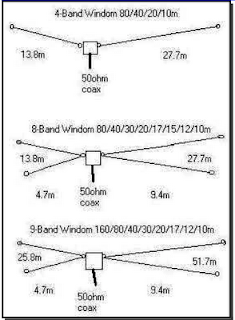 This weekend I will be QRV from my 2nd QTH on 160m using the modified 9 band Fritzel FD-4 Windom antenna. Thanks to a small hill beside the house I get the right height and distance to erect the aerial. 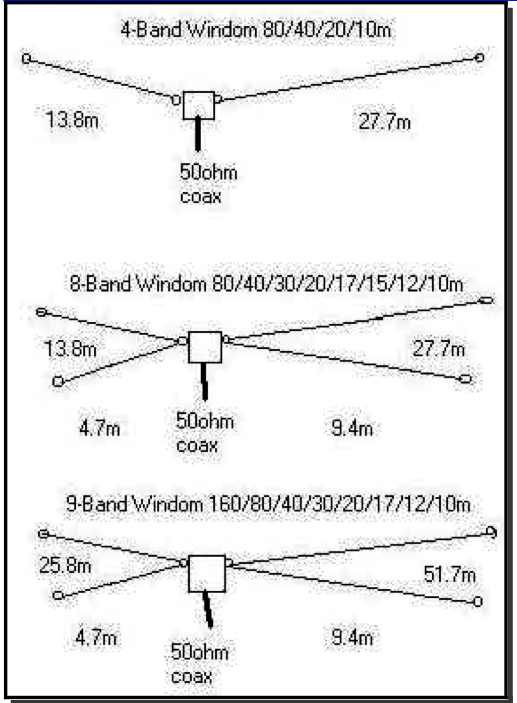 SWR shows to be OK (slightly off on 80 and 160) and will be interesting to explore the behavior of the new antenna at this install. I try once some years before and I install this antenna into urban area with poor results. 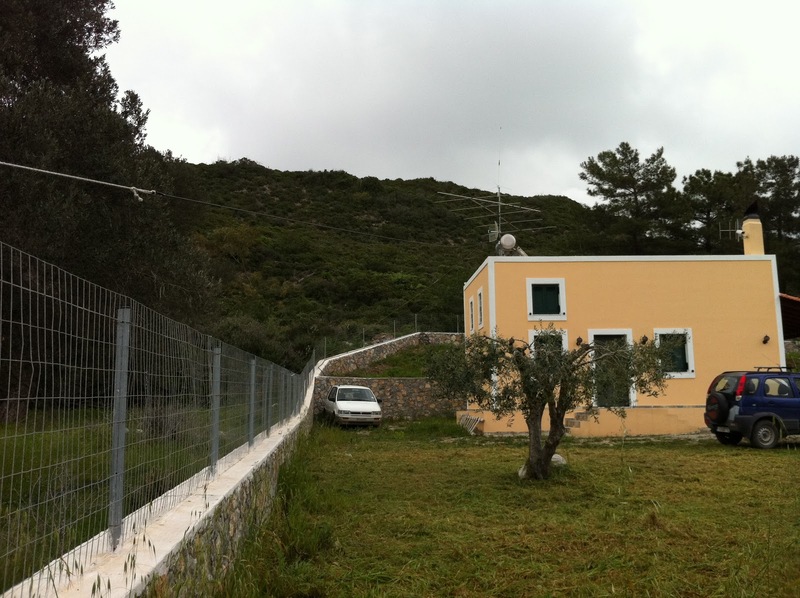 What ratio balun? 4:1. 6:1. 9:1 ?? Hello everyone, it's my first pay a visit at this web site, and post is truly fruitful in support of me, keep up posting these types of articles or reviews. It was on my searching criteria.Thanks a lot.